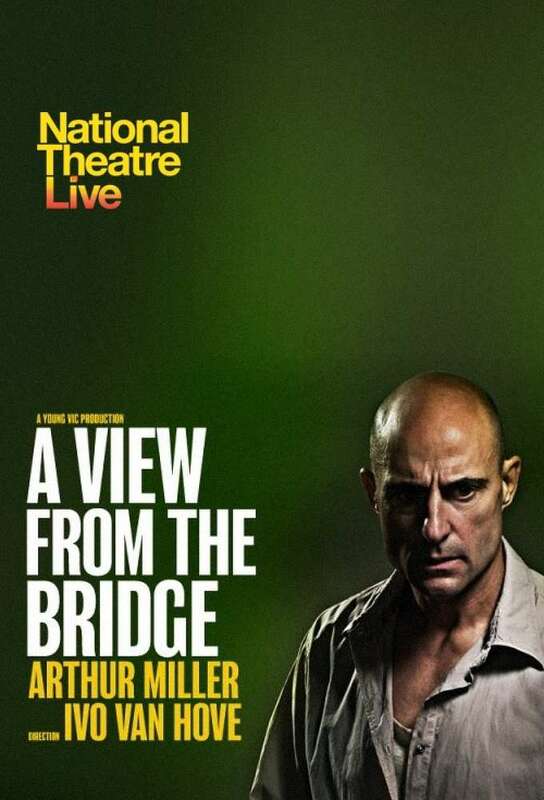 Don’t miss a stellar cast led by Mark Strong (The Imitation Game; Tinker, Tailor, Soldier, Spy) in the Young Vic’s ‘magnetic, electrifying, astonishingly bold’ production of A View from the Bridge – the Evening Standard, Guardian and Independent’s top theatre pick of 2014. The great Arthur Miller confronts the American dream in this dark and passionate tale. In Brooklyn, longshoreman Eddie Carbone welcomes his Sicilian cousins to the land of freedom. But when one of them falls for his beautiful niece, they discover that freedom comes at a price. Eddie’s jealous mistrust exposes a deep, unspeakable secret – one that drives him to commit the ultimate betrayal. The visionary Ivo van Hove directs this stunning production of Miller’s tragic masterpiece, broadcast from London’s West End by National Theatre Live.